2018 is shaping up to be an exciting year. 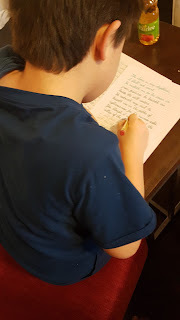 I recently joined The Old Schoolhouse Homeschool Review Crew where I will get to try out homeschool products and share my thoughts about them with you. I rely on reviews by other homeschool moms when I am considering new purchases so I’m happy to have this opportunity to make your decisions a little easier. My first review is of the Yearly Membership for SchoolhouseTeachers.com. I had heard about this site in the past but didn’t know a lot about it so I was happy to get the opportunity to give it a try. 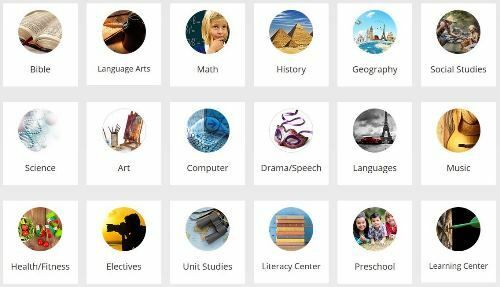 A Yearly Subscription to SchoolhouseTeachers.com provides you access to a variety of curriculums from preschool to high school that covers both basics and electives. These are delivered through online classes, downloadable lesson plans, printables, videos and audio seminars so it is easy to find the best option to match your child’s style of learning. Readers of my blog will know that I am careful about committing to online resources since we don’t always have access to the Internet (living in a rural area where our only access is through mobile data, expensive, plus travel that includes camping does create challenges) so I was pleasantly surprised to find how easy it is to download most of what you need to complete the lessons. We simply organize our days to take advantage of the video library when we are connected. All of the videos are gathered in the library so it’s easy to find the titles you are looking for whether using them for a class or just watching for interest. I like the handy quick links at the bottom of the page that take you right to the subject area you are looking for. It was great for finding Christmas videos a few weeks ago! The more I ventured into SchoolhouseTeachers, the more I discovered to love about this well laid out site. I easily found the fifth-grade curriculum I was looking for; clearly organized by subject. 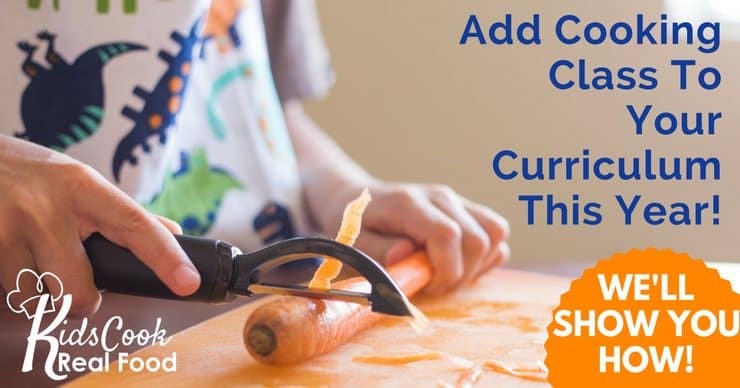 I don’t know about you but in our house, we’re always on the look-out for lessons and activities that will either work with what we are using now or (in cases where what we’ve been using hasn’t been working well) something to replace it. One of these areas is language arts, particularly grammar and spelling. It can be tough to find lessons that keep a child with ADHD who is also dyslexic interested and moving forward. EJ and I had a look through the courses on SchoolhouseTeachers and found a couple of titles we decided to try. The first, Daily Grammar, is a series of 180 daily lessons that cover the core grammar for a fifth-grade child. This series begins with daily lessons for second to fifth grades and changes to weekly lessons from sixth to ninth grades. They can be used as a whole year of grammar or, as in our case, used for practice and review. While he was looking through the various titles, EJ found something called the Multiplication Workshop. 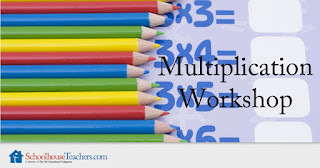 The workshop is made up of many worksheets that focus on the concept of multiplication and learning the 1-12 times tables. He decided to complete the worksheet questions on his whiteboard and told me he loves it when he can have fun doing schoolwork! The step-by-step style of this workshop works well for him since he likes things to be organized and clear so he doesn’t have to spend a lot of time figuring out the instructions before he can even get started. 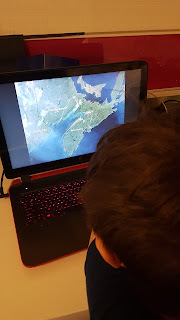 We were having so much fun checking out the different options for math and LA that we hadn’t even gotten to the young man’s favorite topic; science. SchoolhouseTeachers has many options in this area so we decided to have a look at Daily Discoveries. This elective science study for elementary to middle school students is set out in monthly sections on Pond Life, Seashore, Forest Life, and Desert Life. Taking a look at the individual lessons, I can see there are activities that will be easier to complete outdoors when the weather is nicer but there is plenty to keep the boy busy and interested indoors as well. I love it when lessons get kids engaged and wanting to learn more and there are plenty in SchoolhouseTeachers that do this. The last area I’d like to touch on is the Preschool Playground. Although our youngest grandson is less than a year old, he loves listening to songs and being read to. The Preschool Playground has tons of resources for little ones. We explored the classic area and found nursery rhymes, songs, and classic stories. (MJ was quite fond of Humpty Dumpty and Old King Cole 😄) I am so looking forward to doing some of the fun activities with him as he gets a little older. I think you can see from my review that we were very happy to have the opportunity to try out the Yearly Membership of SchoolhouseTeachers.com. I could never have imagined just how many resources we could find there or how easy and convenient this curriculum would be to use. They even provide free planners to help keep your homeschool lesson plans organized plus a scope and sequence tool that can help if you aren’t sure what you should be teaching for a particular grade or area of study.